Alright so I guess I'm in the market for some rims. I was doing some searching, and I was trying to find some 5 star rims. Some 5 star rims that I had a dream about..Lol sounds silly right? But I know they are out there! But my search was to no avail. I did however see a cartoon of them. 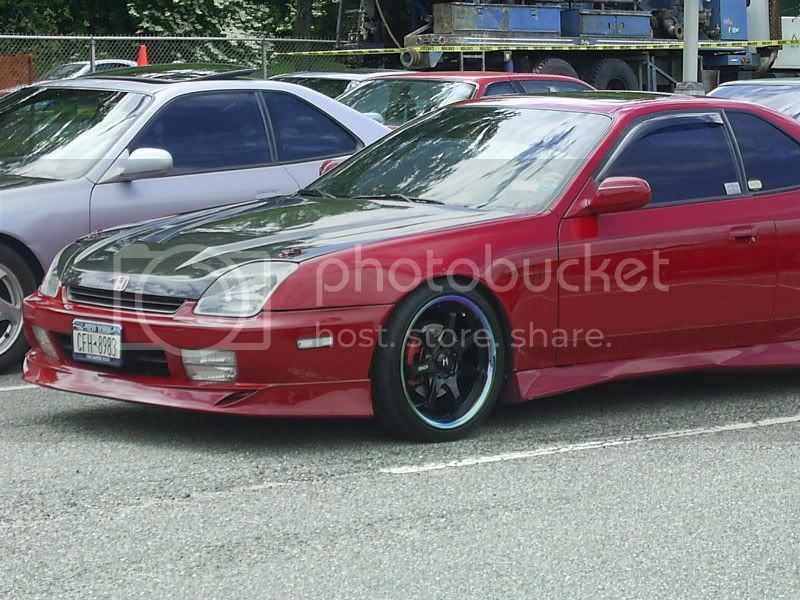 So if anyone knows what kind of rims those are feel free to share input. I was thinking about staggered rims. My friend has a Passat, and he has a staggered setup on his. I'm not sure why since his car is FWD like ours, but I must say, they do look awesome. Has anyone seen any 5th Gen's with staggered wheels? 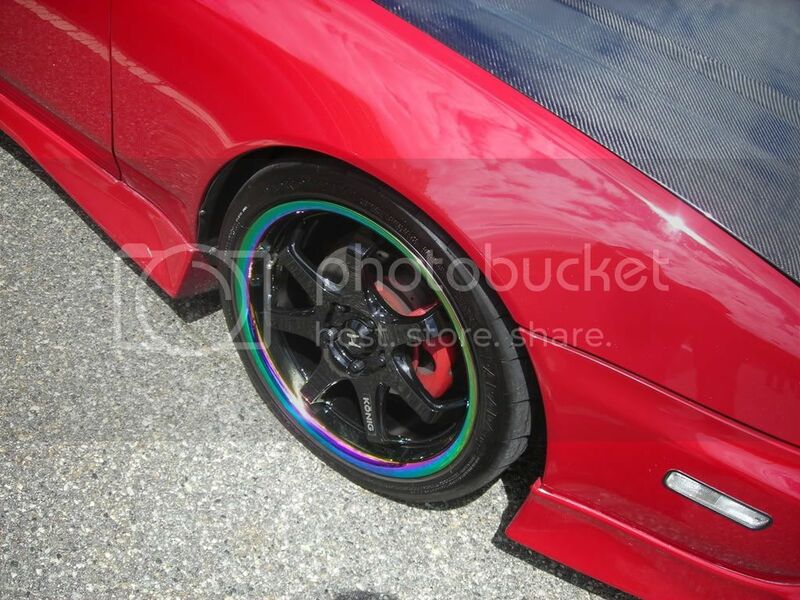 And finally while looking for rims, I came across Neo Chrome Lip rims. 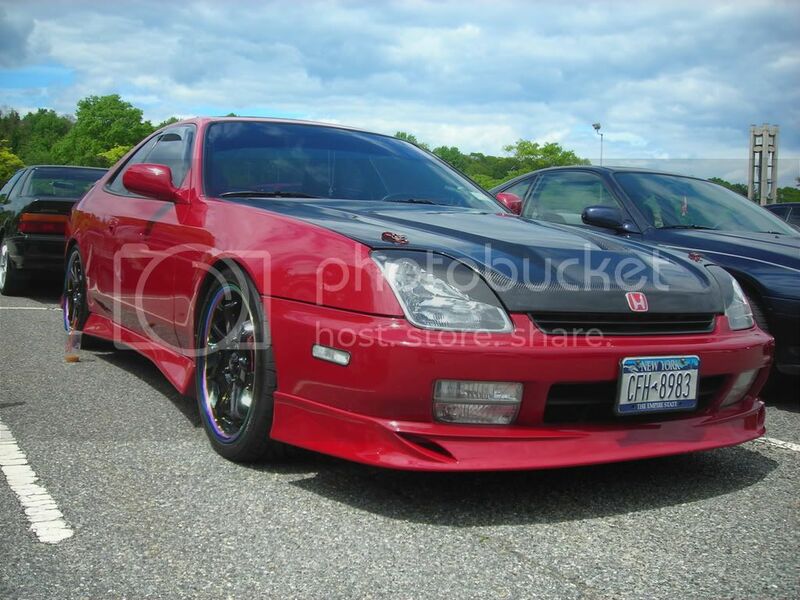 I tried to find pics of any ludes with neo chrome lips, but I couldnt find any. I even tried to youtube a video of any car with them on, but no luck. Do you guys think they are too flashy? Oh also, what's the biggest lip we can have, cause I haven't seen too many 5th gens with big lips. Most have lips that are half inch, not even a lip at all :(. Firstly, there are plenty of wheels out there that look similar to that. From memory, they're Enkies, but it's a long time since I looked. He's a member on PO, I might have a look on there later if I've got the time. Neo chrome lip looks wierd. It'd probably be ok if you had harlequin or chameleon paint, but with a plain or a pearl colour it'd look wierd. 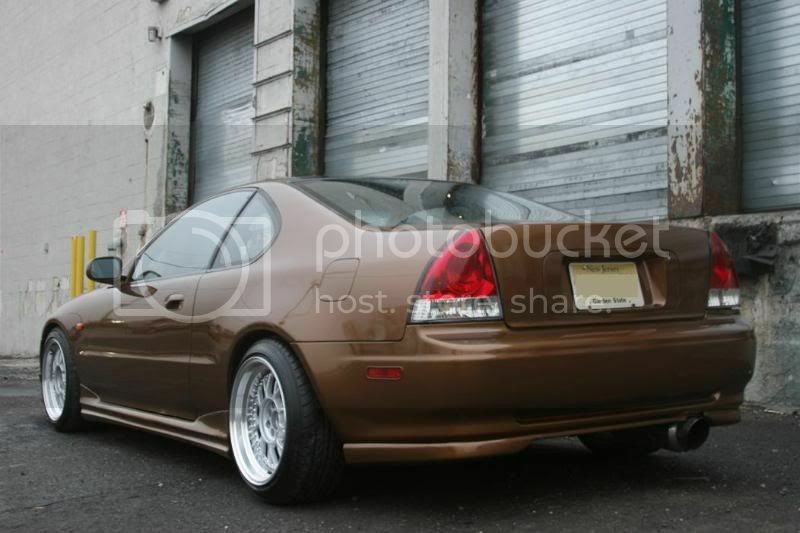 Staggard wheels...hmmm...not a look I'm a fan of personally...not even on RWD. The problem is our cars require a relatively high offset wheel. If you'r enot sure about offsets and such then check here for more info. The problem being the higher the offset, the less room there is to fill up with stuff like a lip. not to go off topic..but how do people make sigs like that?!? from scratch? like ps? anyway..yeah there are plenty of 5 spoke rims out there, browse around dude. And I came up with Enkei LS-5's. However I was looking for a chrome lip, and more of a triangle type spoke. The one's on the enkei are slim, i want them to start out wide and then go slim like the cartoon's..
dude i think the neo chrome lip would look great on a 5G, probably white or black, but i think its a great idea. do something different! I ****ING LOVED THEM ON THAT CAR!!!!!!!!!!!!!!!!!!!!! now i want them in white..thats it im ordering it next month. k those ls-5's can be shipped to my house, tell me when your ready kk thanks! those are some of the sickest rims i have ever seen in my life. I love those Neo rims sexxy. Get those bad boys. theyre called pixel cars. Google it.